Ryan Seacrest is facing some criticism for donning a Time’s Up bracelet on the red carpet at the Golden Globes. In February, Seacrest’s former stylist Suzie Hardy claimed in a Variety story that she was subjected to unwanted touching by the talk show host for years. 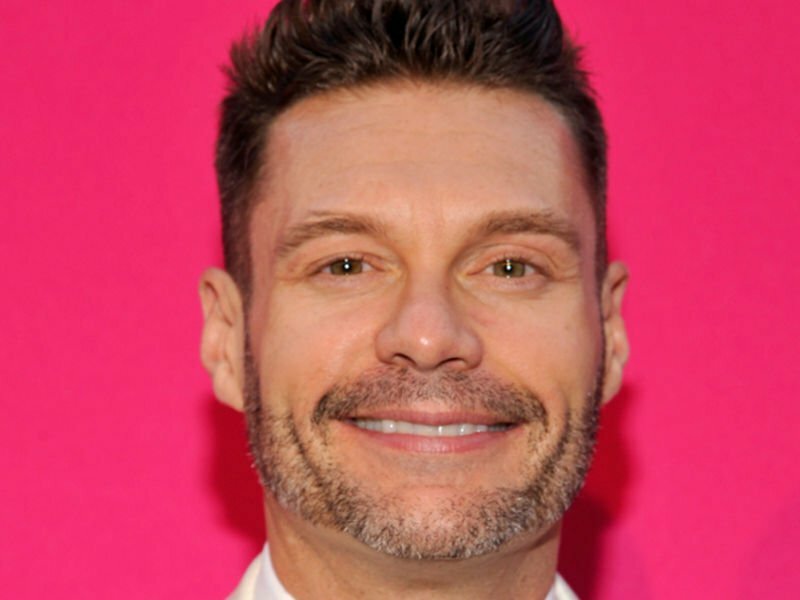 Seacrest denied the allegations against him and an internal E! Network investigation cleared him of any misconduct. 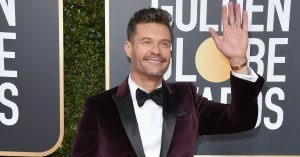 Seacrest kept his place on “Live With Kelly and Ryan,” as host of the E!’s red carpet coverage, as host of his syndicated radio show and as host of “American Idol” on ABC. His co-host Kelly Ripa declared on the show that it was a “privilege” to work with him. That didn’t stop viewers from calling him out. @Mikalapaula stated many people have not forgotten the allegations against Seacrest: “What gives Ryan Seacrest the ego to wear a #TimesUp bracelet? Does he think we forgot? My dude, the time for you is not today. Tiffany Trump goes public !! !